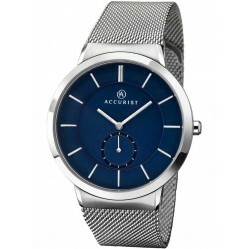 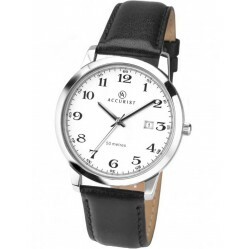 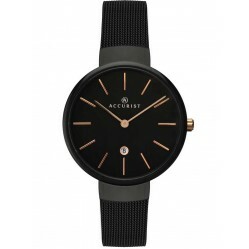 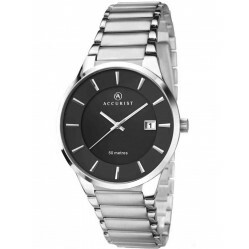 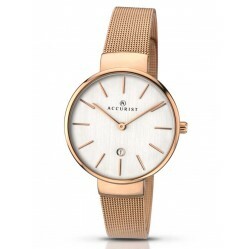 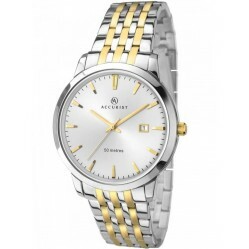 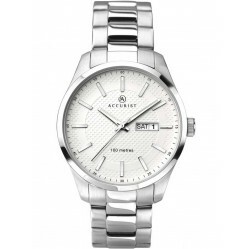 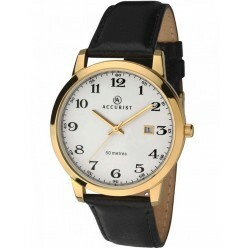 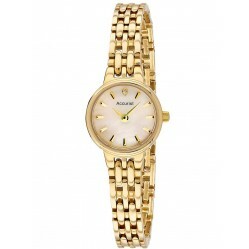 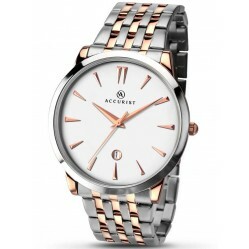 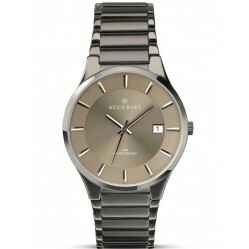 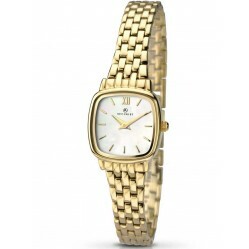 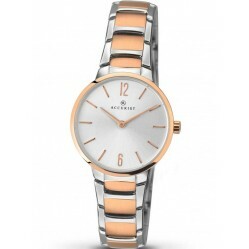 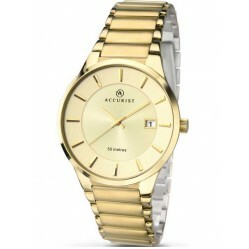 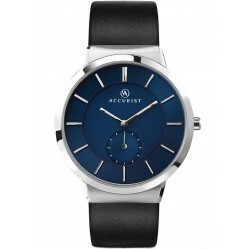 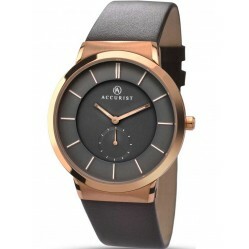 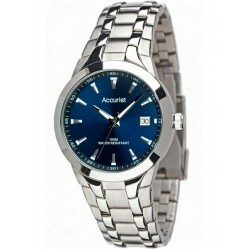 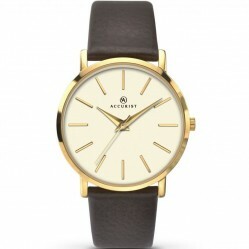 Accurist watches began their story in 1946 with the intention of crafting a brand that boasted pure ‘Britishness’. 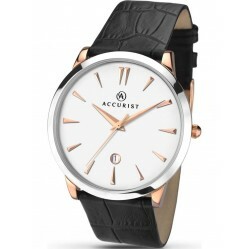 With nearly 70 years under their belt, Accurist have now declared a reboot is in order. 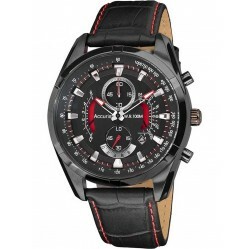 This new way of looking at their brand and customers has subsequently made them go from strength to strength. 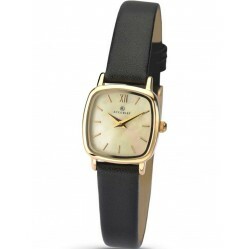 Keeping its rich British heritage in the forefront of its new marketing campaign, they have devised a new range of watches that have relevance to today’s modern world with collectable works for lovers of: ‘Vintage’ offering timeless classic pieces, ‘Charmed’ trend aware interchangeable bracelets to suit fashion conscious individuals and ‘Sport’ boasting high performance that is built to last, but this is of course just a small taste of some of the collections available to unleash your own personal style. 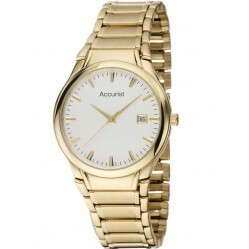 Famously endorsed by celebrities including The Beatles, Twiggy and Princess Anne as well as the memorable, award-winning adverts featuring John Cleese with the slogan “Accu-Wrist, Accu-Ankle,” Accurist watches are iconic. 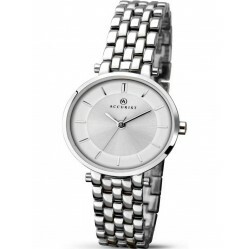 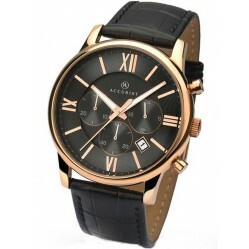 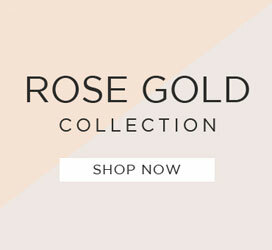 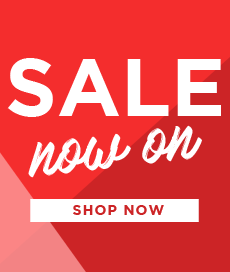 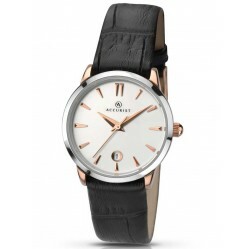 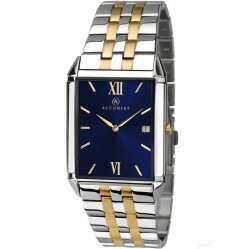 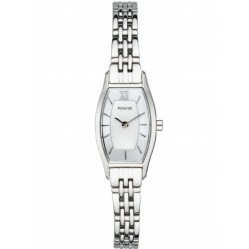 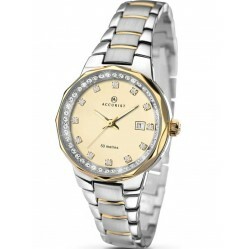 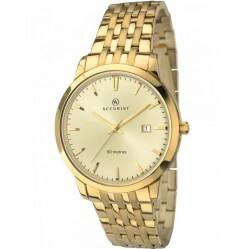 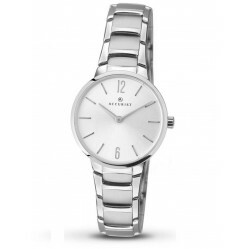 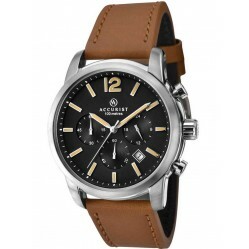 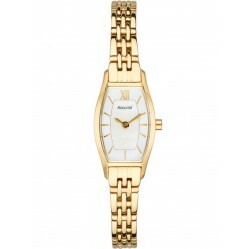 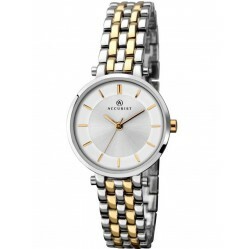 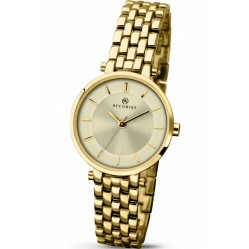 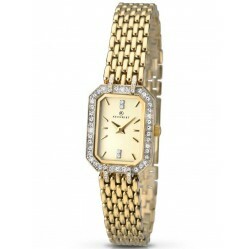 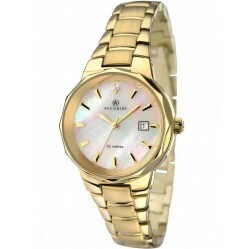 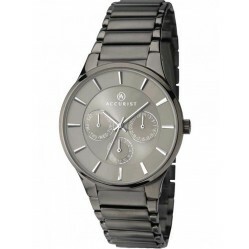 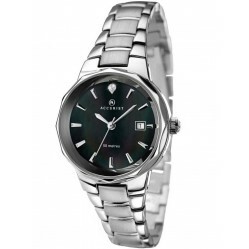 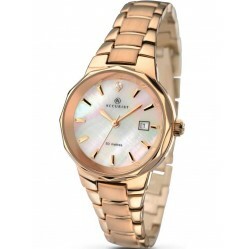 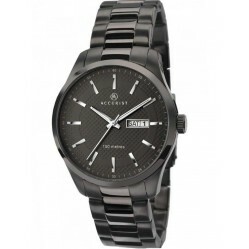 Browse our timeless selection today at House of Watches with free delivery available.